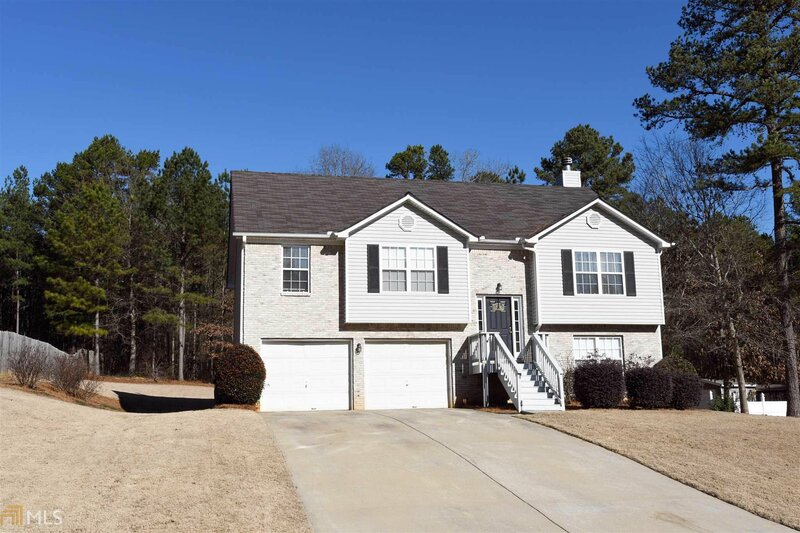 Move-in ready, wonderful home in sought after Walnut Grove school cluster. Lovingly maintained, neutral colors, light & bright FAM RM w/corner gas starter FPLC. Formal dining rm, natural cabs in kitch,lg pantry,sunny BRKFST rm w/door to deck. Beautiful owners suite w/walkin closet,bath w/garden tub,sep shower, LG vanity & linen storage. Two spacious 2ndry BRs on main Terrace level features huge rec.rm, 4th BR, full bath & laundry. Amazing deep lvl BKYD, wooded backdrop adds privacy. Oversized garage w/plenty storage space. Seller can quick close. Quiet cul-de-sac street, no through traffic! Welcome home! Listing courtesy of Bhgre Metro Brokers. Selling Office: Malcom & Malcom Realty Prof..